Is this silly question? If someone ask how to Move Forward in Chrome Browser….. Many people don’t know how to move forward in phone browser because there is no forward button given in browser screen. But its very easy to move forward in phone browser.. 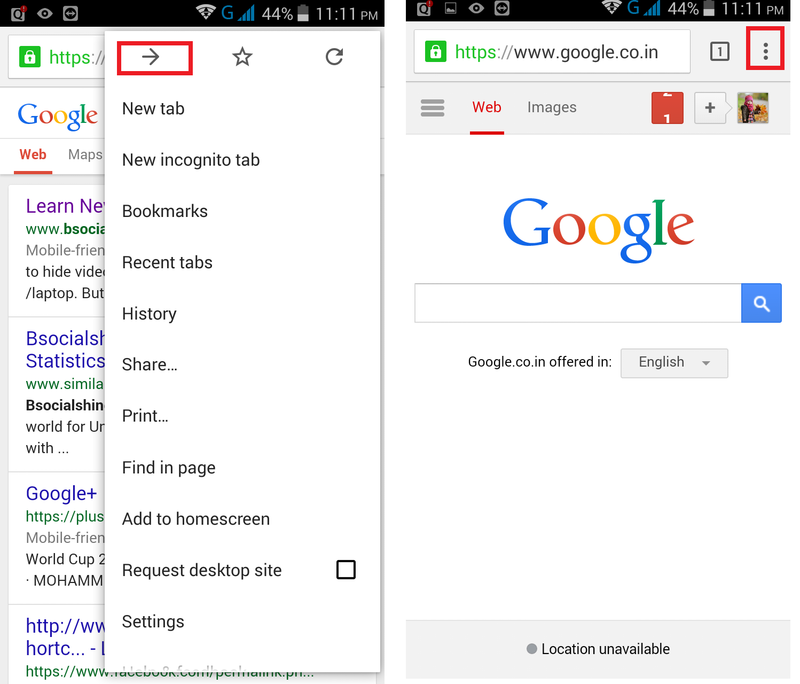 In google chrome browser just tap on three dot icon and tap on forward arrow key.